As a most prestigious regatta event, the Rolex Sydney Hobart Yacht Race is an exciting way to finish off the superyacht calendar. In its 73rd year, this highly anticipated regatta has earned its reputation as a major event with enthusiasts from around the world. 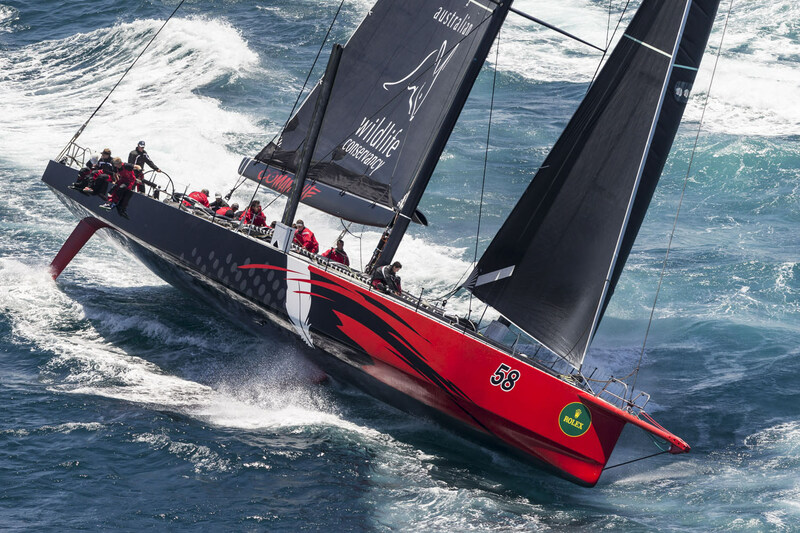 The race is set to showcase the largest super maxi line-up in its history. The Sydney regatta has a huge following with many social events taking place to coincide with the race itself. There’s everything from live music concerts to family activities, so something for everyone. Ideal for those who enjoy a real feel for Australian life, the Hobart Village offers the perfect base. It’s also where an exciting, annual firework display takes place on New Year’s Eve.